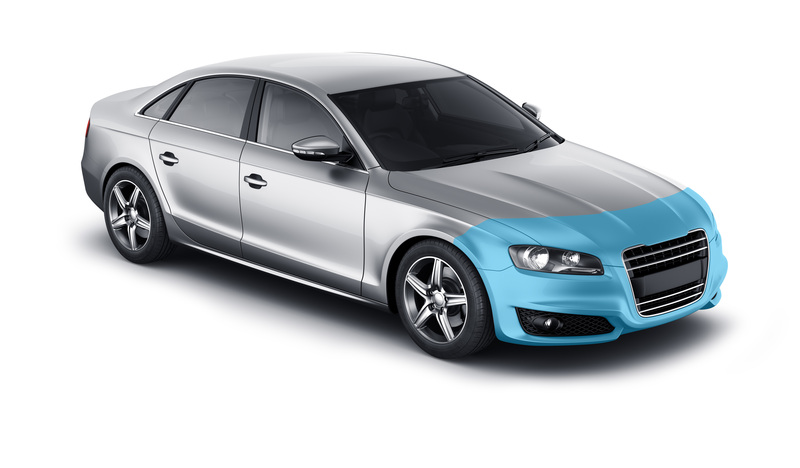 XPEL paint protection film works as an invisible layer of armor over your car’s finish. 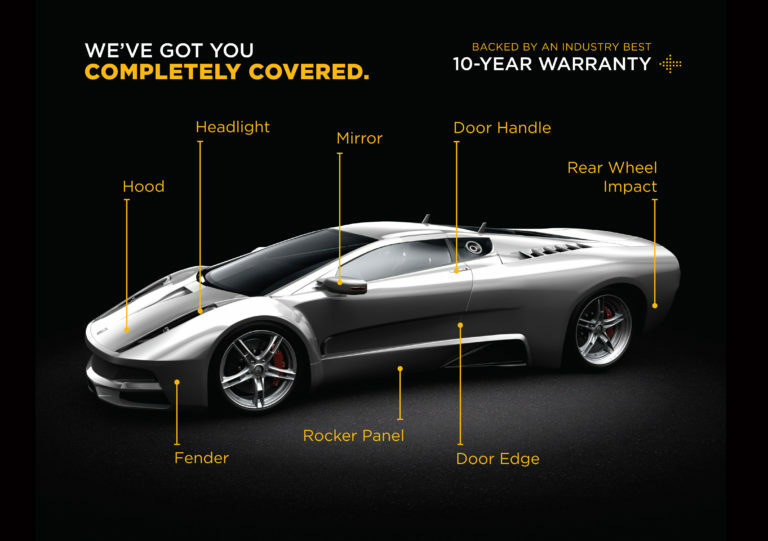 Our crystal-clear, energy-absorbent polyurethane film is computer cut from a database of precision templates specific to your car, and then safely bonded to the vulnerable painted surfaces offering up to ten years of guaranteed protection. XPEL is 100% safely removable on factory paint and provides all of the protection you need with none of the peeling, cracking, yellowing, and blistering that can happen with other less-advanced films on the market.